Garlic has long been known to have many health benefits. 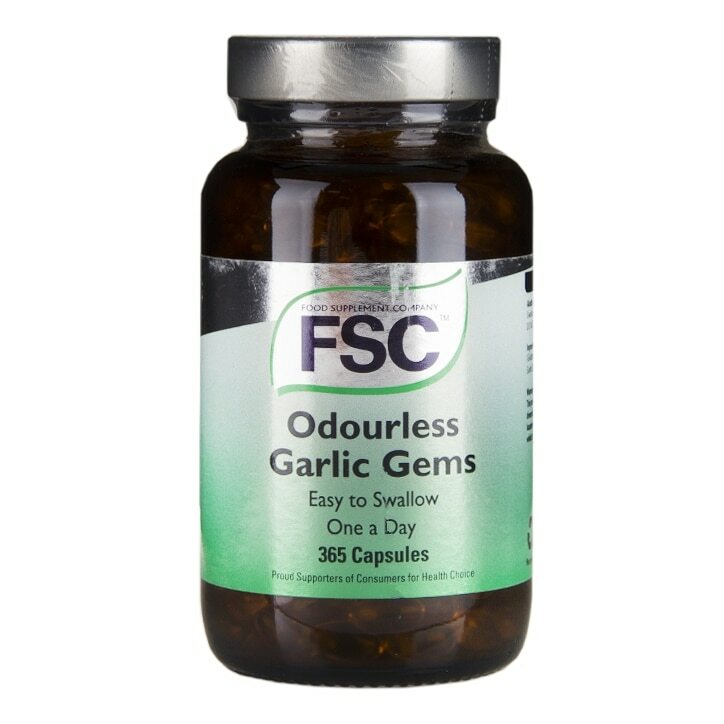 FSC Odourless Garlic Softgel Capsules are a convenient way to take optimal levels of purest garlic every day without odour or any other side effects. Enjoy all the health benefits of garlic without any of the associated taste, smell or lingering odour.